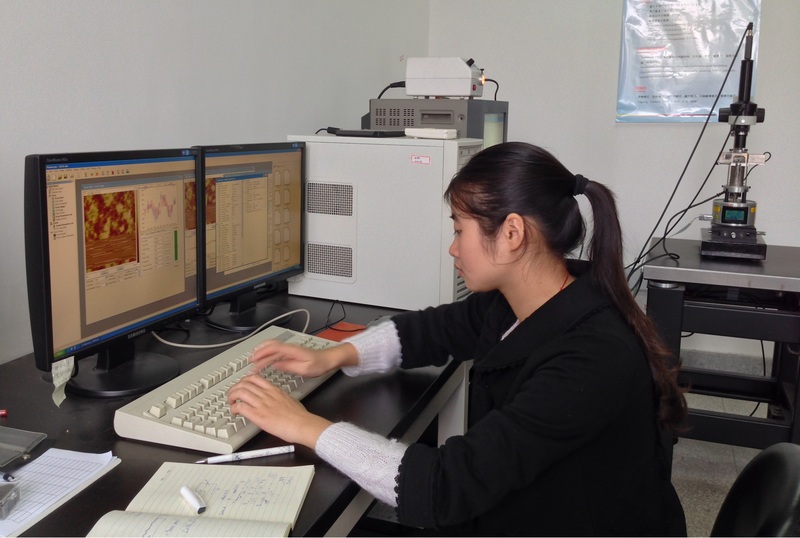 Yuanyuan Shi has been recently awarded with the outstanding graduate student fellowship from NSFC. In less than one year, Yuanyuan has done an extraordinary work in the lab, and she has already published two research articles, one Nano Research and the other in ECS Transactions. Moreover, she has submitted to more ambitious works. Now Yuanyuan is working abroad with professor Antoni Llobet at the Institute of Chemical Research of Catalonia. Congratulations Yuanyuan !! !